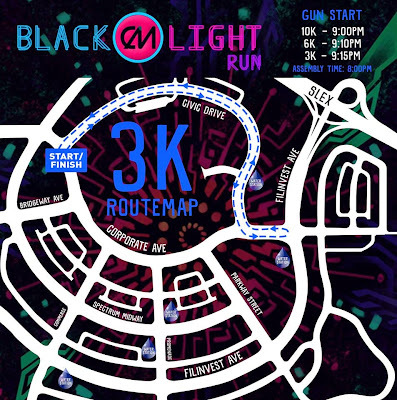 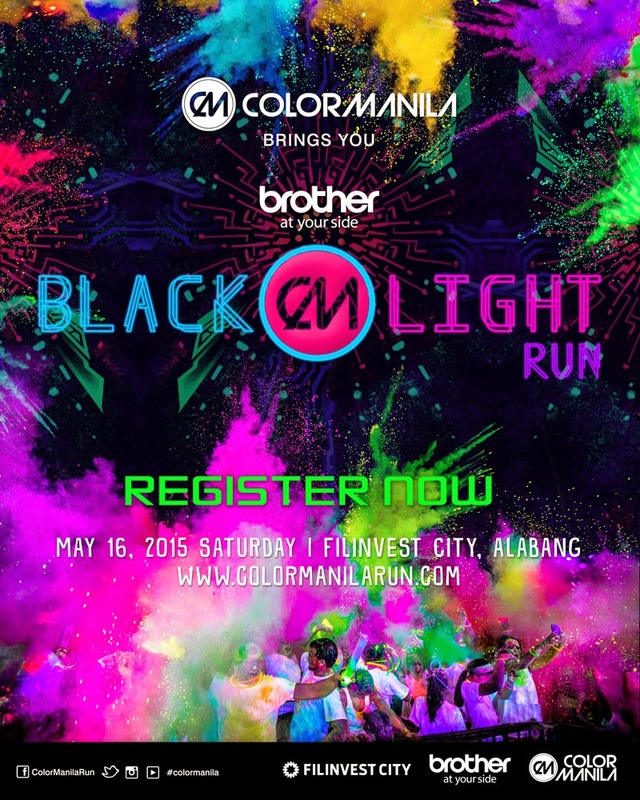 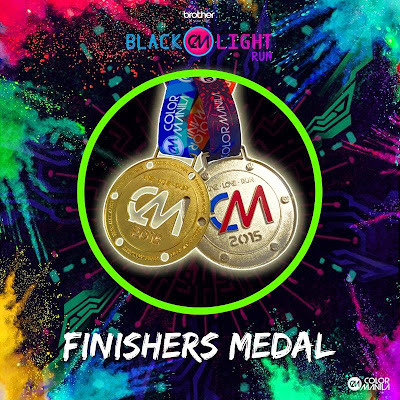 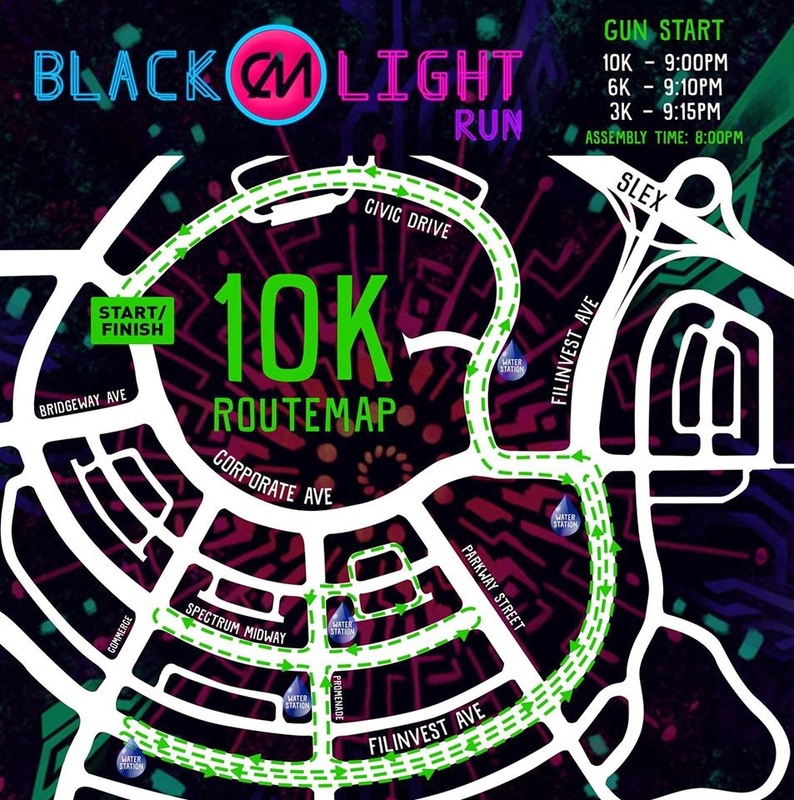 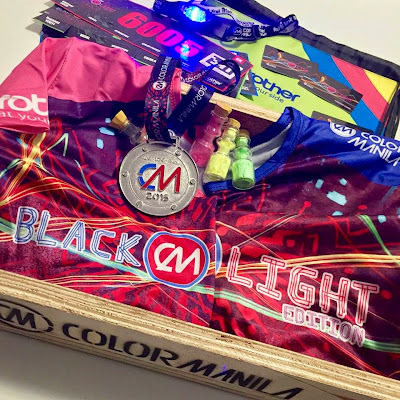 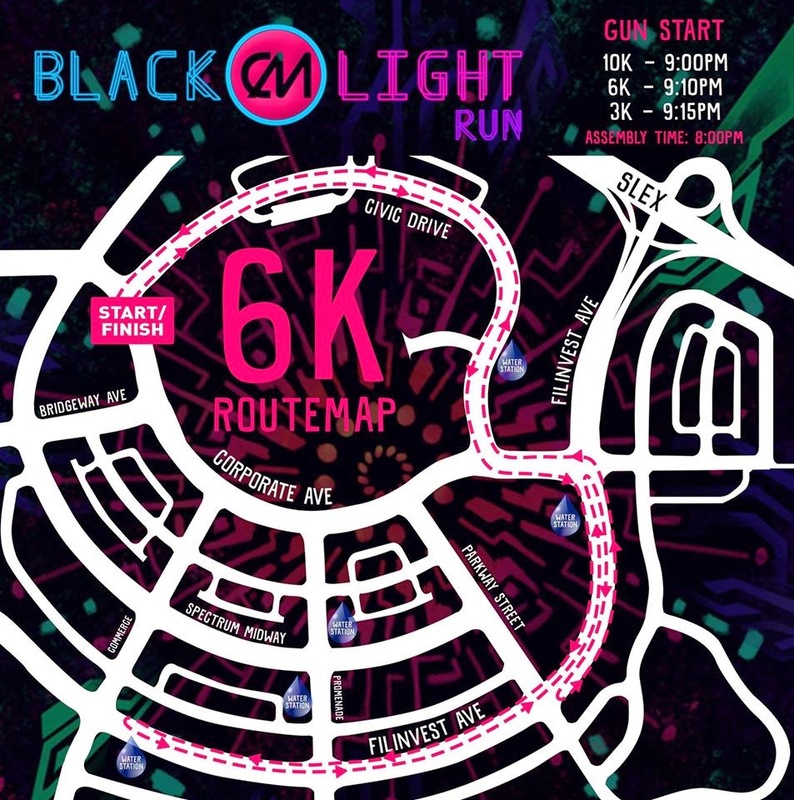 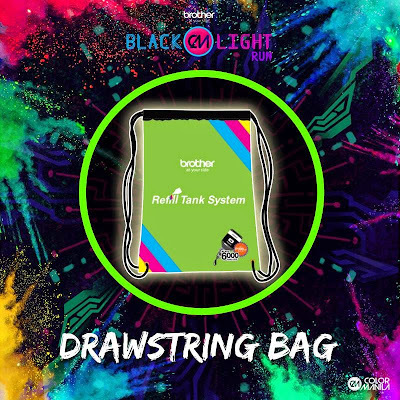 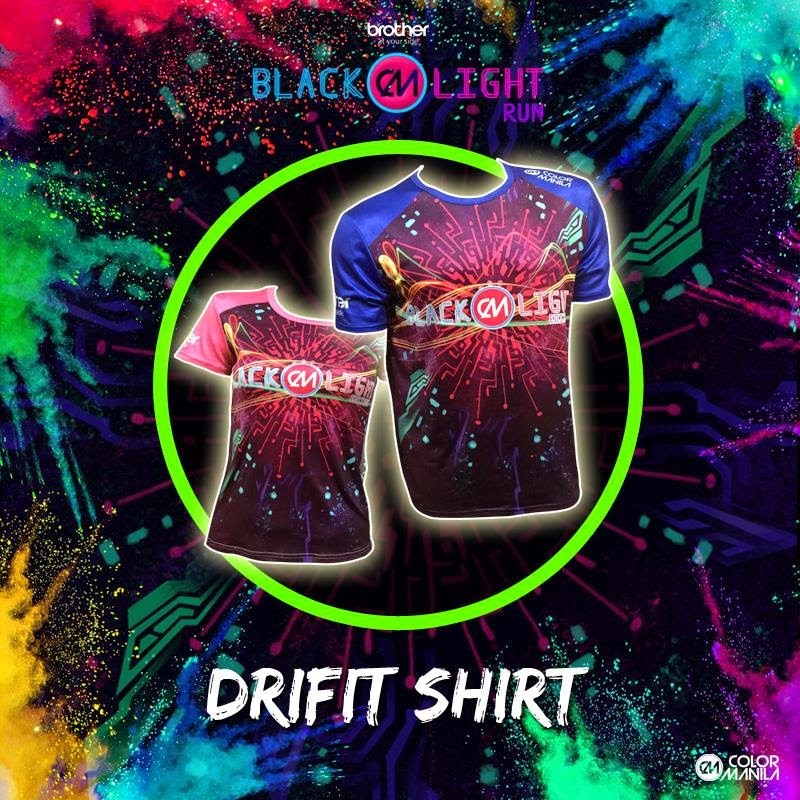 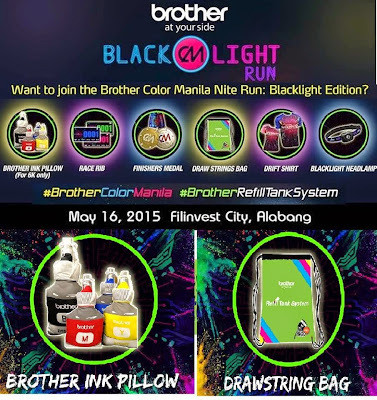 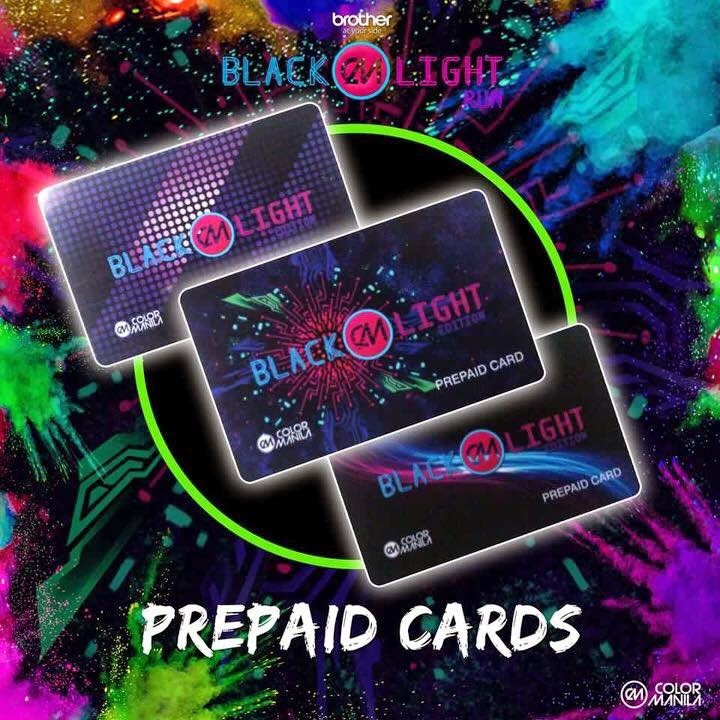 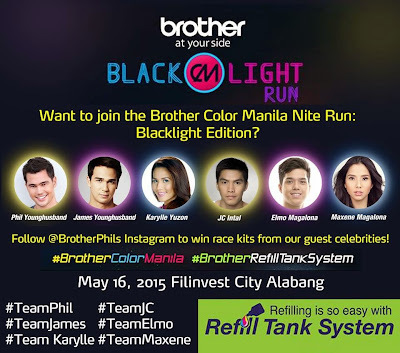 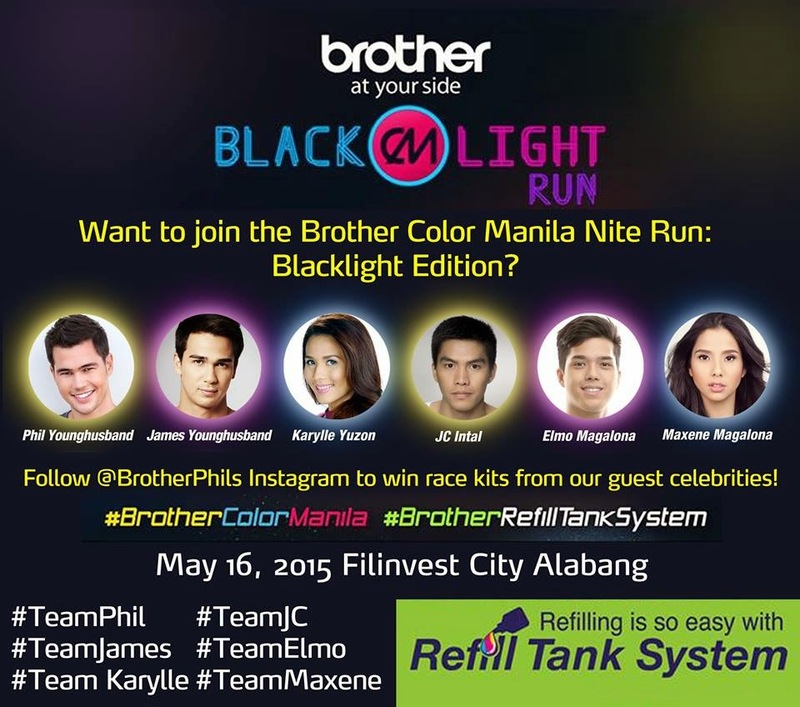 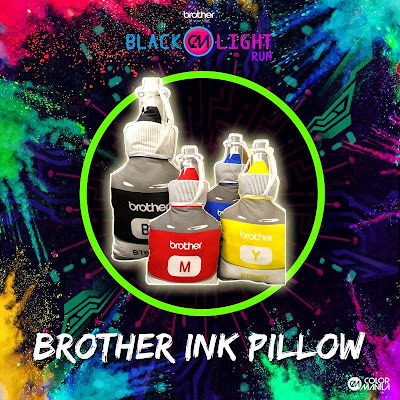 Brother Philippines presents Color Manila Run (BlackLight Edition) at Filinvest City in Alabang, Muntinlupa City on May 16, 2015 (Saturday night). 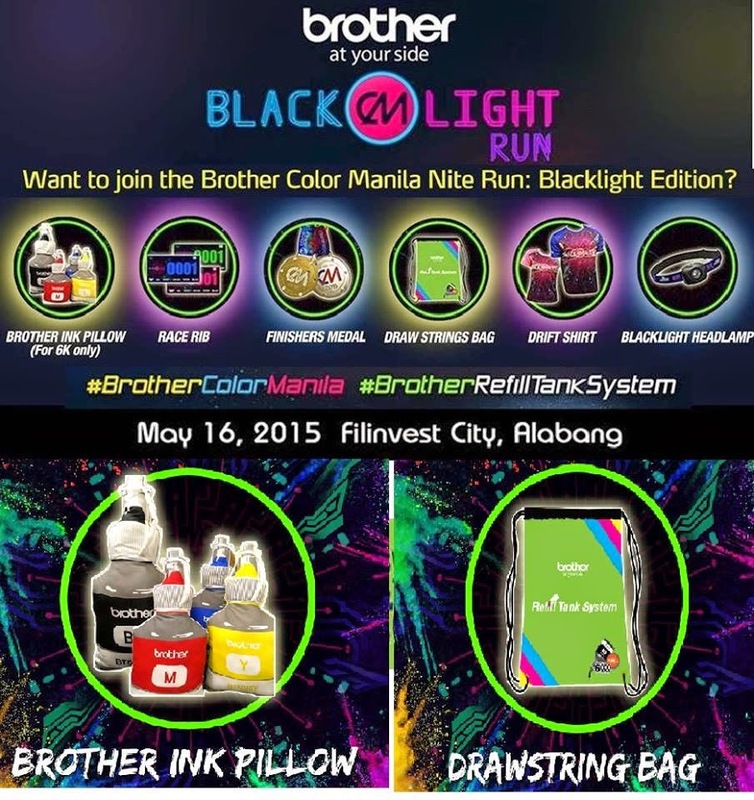 Brace yourselves as colors will fill the night of runners. 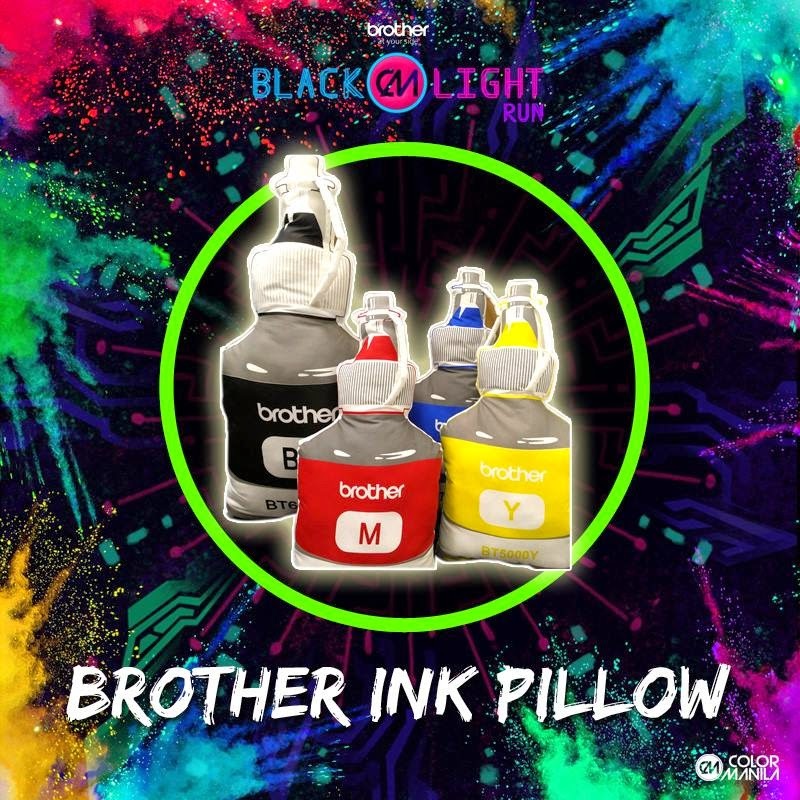 Watch the colored powders glow in you in blacklight! 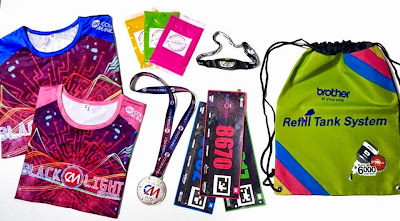 Assembly time is at 8:00 pm.